The world of music as we know it is changing for the good. Ours is a time when independent musical creativity seems to be flourishing online, and artists and bands are able to not only oust the dreaded record company puppet master, but also to write, record, produce, master, release, and promote their own masterpieces directly to their fan base. 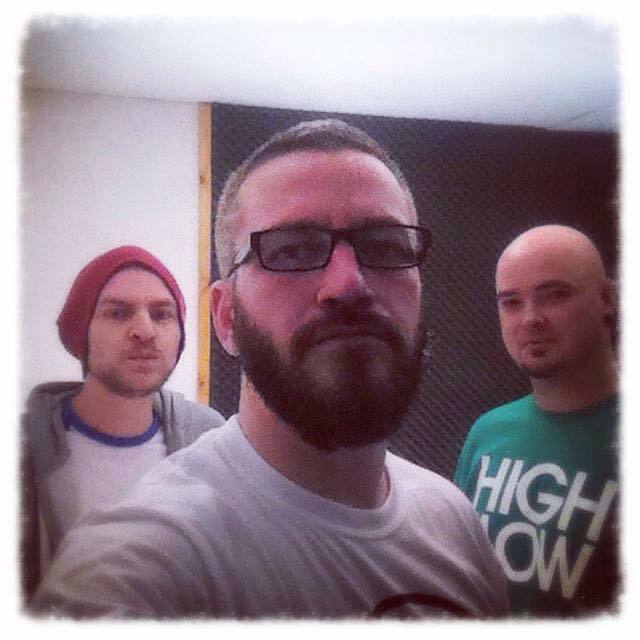 Essex, UK’s High/Low is one such band that has taken up this method of record production. The band’s debut full-length album, Stuck in a Void, has given me a warm fuzzy glow over the past few months by transporting me back to my youth. To days of queuing up outside record stores — in all weather — to buy the latest release on vinyl, rush home to the record player, and listen to a musical genre that, in my opinion, changed the face of music forever. 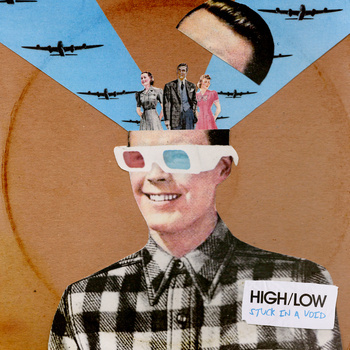 With a sound infused with many influences, such as Bob Mould’s Sugar, Dinosaur Jr., and Sonic Youth, High/Low have grabbed me by the cranium and reminded me of the glory days of fuzz, grunge, and alternative rock. Full of heavy bass and guitar riffs, pounding drums, and outstanding vocals, Stuck in a Void picks up where the band left off with their two previous EP’s, the brilliant Raygun and the powerful Forty, shaking the listener by the throat and forcing them focus, concentrate, and listen. Put simply, this is immense — High/Low have released a masterpiece. From the opening track, “Night Drive,” through to “Crashland,” the first single to be lifted from the album, and on to the closer “Sneakers,” this record is musical chocolate to a lost generation and will hopefully put an end to the doomsayers, who still maintain that grunge died along with Kurt Cobain. This listener is honoured to have been one of the first set of ears to listen to Stuck in a Void, and I will with bated breath be following the trail of success that the band will undoubtedly lay behind them. I am proud to be a High/Low fan and I can’t wait to stand in line, all over again, to buy their records.